Many of us are impacted by stress whether through work, family, bereavement, illness, shock, or financial pressures in our lives. Sometimes this can be sustained over a prolonged period of time depleting our body and causing an imbalance as we are pushing ourselves beyond our tolerance level. 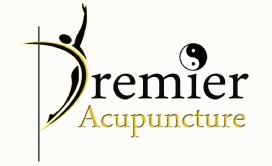 Acupuncture can be very relaxing and calming and is very helpful in relieving feelings of anxiety and depression and restoring that natural sense of well being again. In Western terms, the interpretation is that acupuncture points stimulates your ‘CNS’ Central Nervous System to release neurotransmitters( ie chemical substances) naturally boosting and restoring internal balance and harmony in the body.